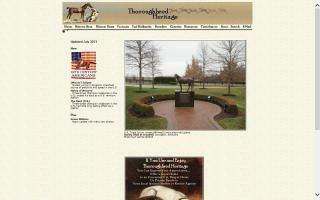 Thoroughbred Directory - O Horse! 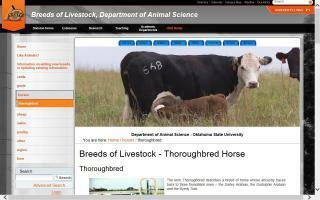 Oklahoma State's breeds of livestock - history and information about the Thoroughbred horse breed. Find Thoroughbreds for sale on Equine Gateway. 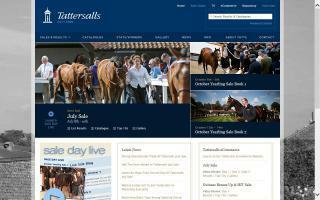 It is free to browse our website and find Thoroughbred shares, stallion seasons, and Thoroughbreds for sale. The smart way to buy and sell thoroughbred horses. HandRide.com uses the power of the internet to bring buyers and sellers of standardbred racehorses and breeding stock together with innovative features. Leading bloodstock auctioneers in Europe. Thoroughbred Pedigree Database containing more than 1 million horses. Get pedigrees reports and a free five generation pedigree chart for almost any thoroughbred.